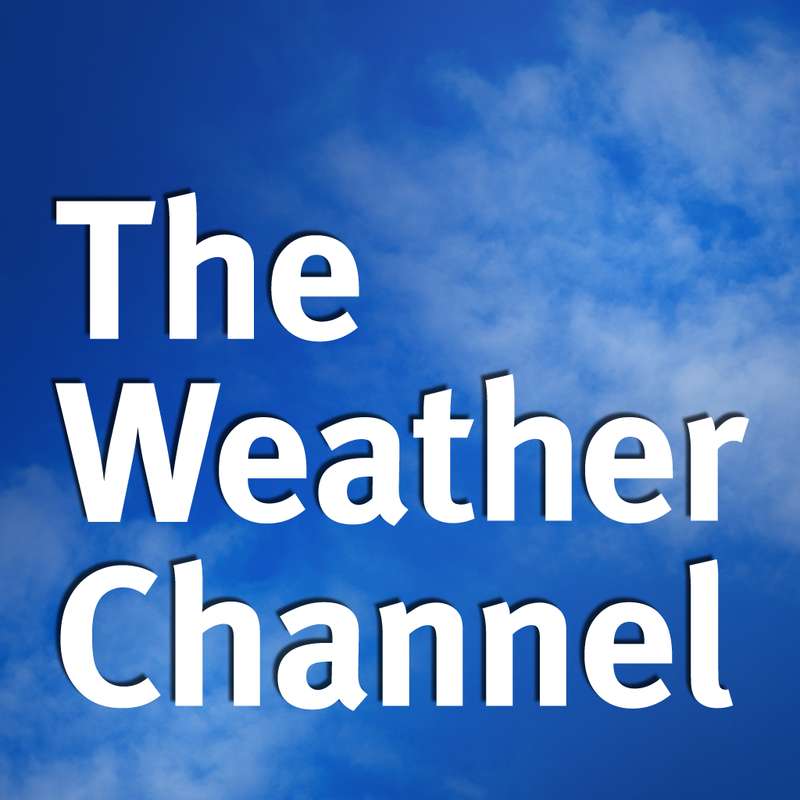 Right in the middle of the harsh winter season, The Weather Channel announced today that its app for both smartphones and tablets has been downloaded more than 100 million times. The company didn’t break down the numbers specifically for iOS devices, but you can assume a healthy majority of those downloads were from the iPhone or iPad. 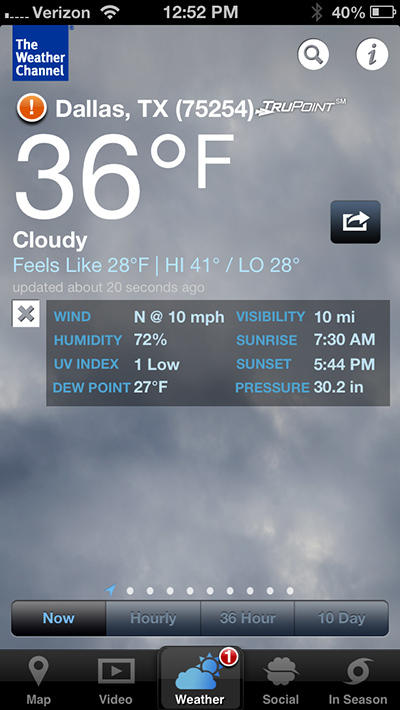 And along with the impressive download numbers, The Weather Channel said the app is consistently used. A monthly average of 38 million users, including 6 million people on a tablet, interact with the app. In 2012, Hurricane Sandy brought record amounts of traffic to the mobile app, but those numbers were broken later in the year. On Dec. 26, there were 137.5 million pageviews. Other weather events last year saw an increase of app downloads. The Weather Channel has been in the App Store since 2007, and continues to be the top free weather app downloaded by iOS users. 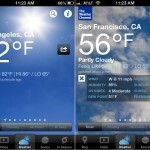 In 2012, the app saw a major redesign for the iPhone and iPad optimized versions. There are two different versions of the app for the iPhone/iPod touch. The Weather Channel Max, which costs $3.99, is ad-free and highlighted by a predictive radar of future weather conditions. The free app can also be downloaded from the App Store now. 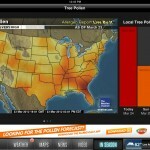 The Weather Channel for the iPad also contains ads, and is free to download in the App Store. There is no paid version.